 Men's Raptor™ Crew Charcoal Cotton T-Shirt | Raptor Products, Inc. Become one of the first to get the Raptor™ Crew T-Shirt to add to your T-Shirt collection. Soft and Comfortable made with 100% Cotton. Raptor™ Crew Logo Screen Printed in the Heart of the T-Shirt with the Raptor™ emblem screen printed on the back. SKU: n/a. Category: Men's Apparel.